This affordable and comfortable bowrider is just the thing for summer fun on the water. 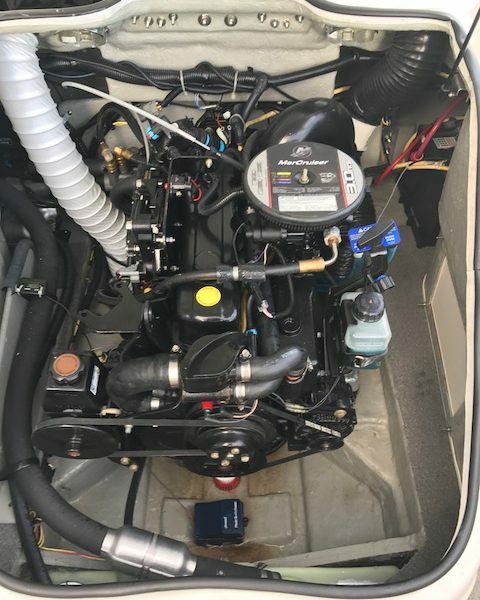 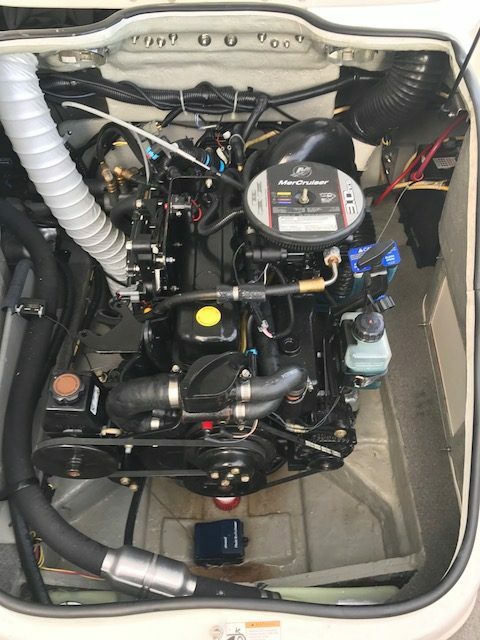 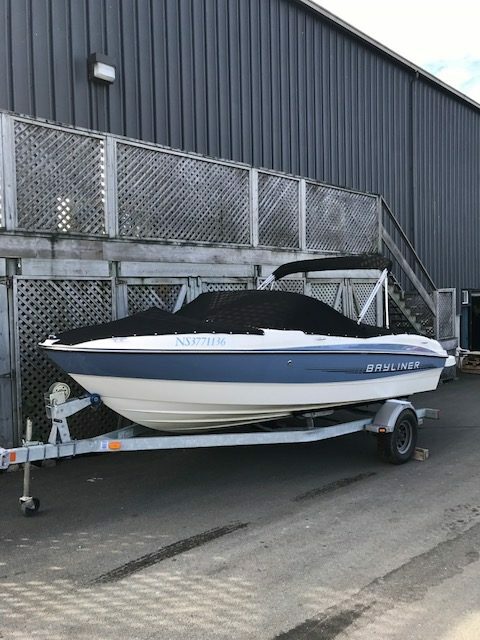 This unit offers a smooth ride and the low hour efficient and reliable Mercruiser 135 HP engine coupled to the dependable Mercruiser Alpha One sterndrive. 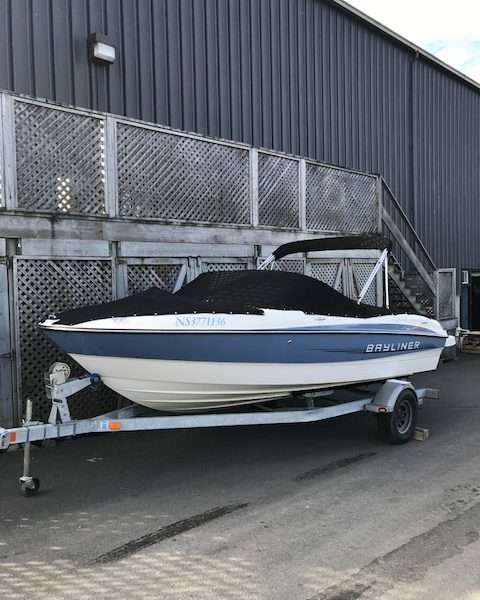 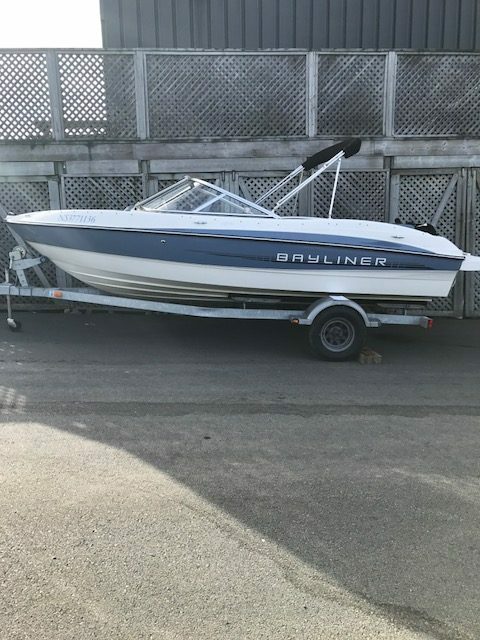 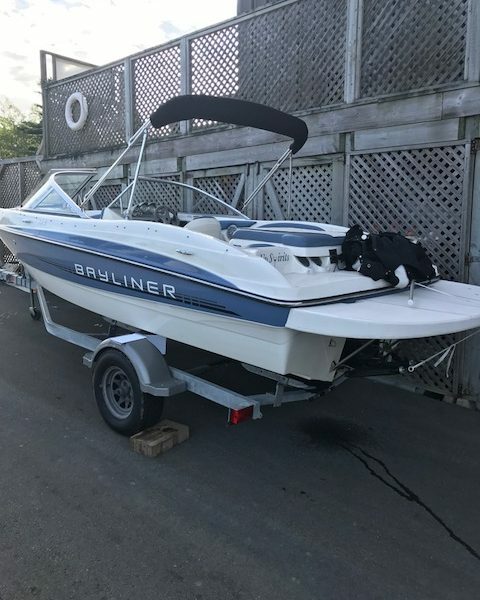 The 185BR has the get up and go for all kinds of watersports. 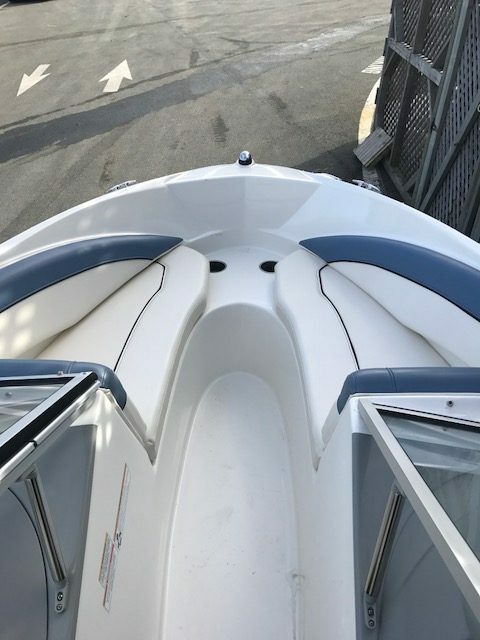 Ideal first boat from the company that has generated more boaters than any other worldwide. 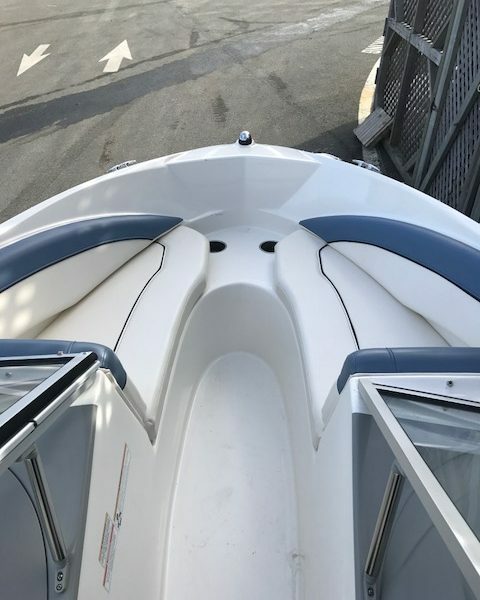 This boat has been well maintained and it shows. 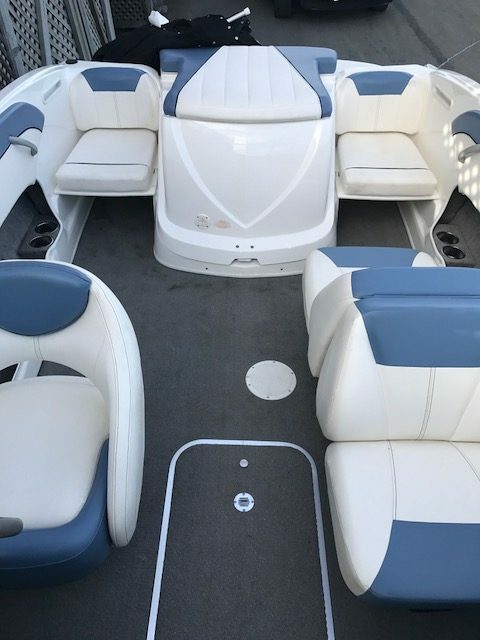 Please call our office for an appointment to see what should be your fun in the sun.